Practice dates and times – Sundays, Jan. 8-Feb. 19, 5-6 p.m.
USD 420 2nd-8th grade softball players. Clinic dates, December 7, 14, 21; January 4, 11, 25; February 8, 15, 22. $7 per player, per session. Clinic payment due the day of the clinic. 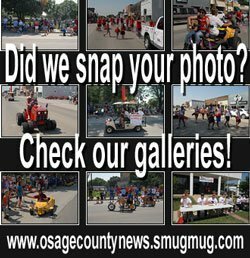 Clinic location – OCPR Building (517 South First Street, Osage City). Call or email Tammy Serna for a clinic appointment at 785-633-2708 or [email protected]. 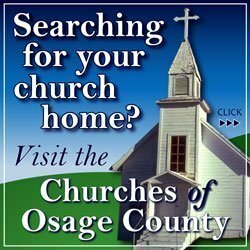 Location – Osage City Community Building. Cost – $15 per student. Projects may include creating wrapping paper, Christmas Cards and other holiday inspired projects. All projects will be available to take home Reminder, art can be messy – please dress accordingly. 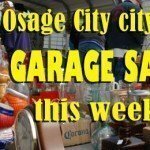 Sign up forms will be sent through Osage City Elementary School, are available at Osage City Hall, are online at www.osagecity.com, and can be viewed and printed at the Osage City Facebook Page. For more workshop information, contact Becky Weaver at [email protected].